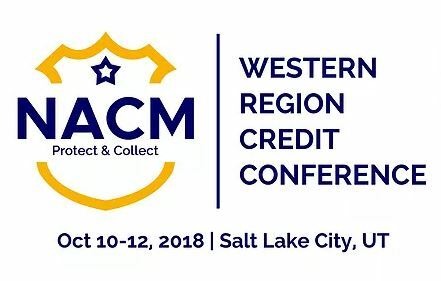 Mr. Robinson then participated in a panel discussion regarding mechanic’s liens and payment bonds at NACM’s Western Region Credit Conference held on October 10-12, 2018, at the Salt Lake City Hilton Downtown.. The attorneys of Babcock Scott & Babcock present often on construction-related legal topics to construction-related trade associations including, among others, the Associated General Contractors of Utah and the Home Builders Association of Utah. We hope to see you at one of our upcoming presentations.